We would like to wish you and your families all the very best for the holiday season. 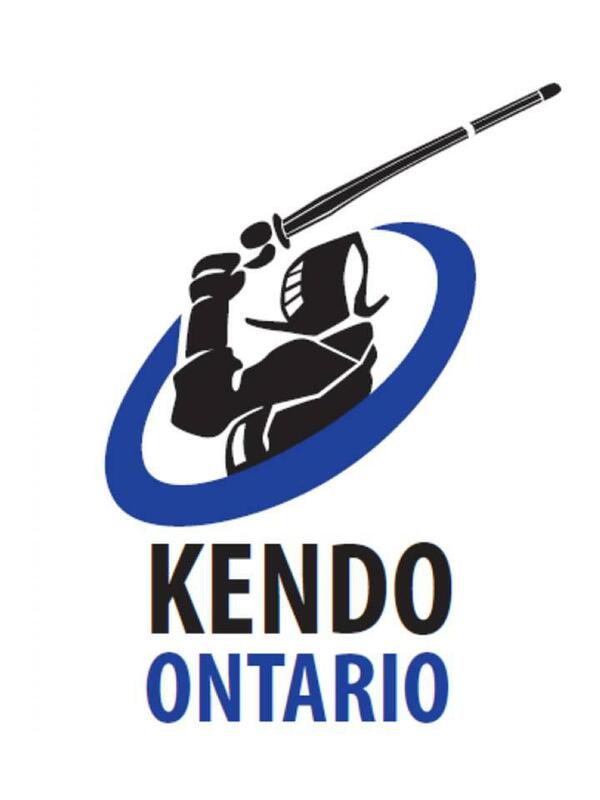 And we look forward to working with you to develp kendo in Ontario 2017. On Saturday January 7th, at 2pm at University of Toronto, we will be holding our annual New Years Kendo Ontario godo keiko for all members. Anyone with bogu is welcome to attend. We encourage all Ontario kendo players to come out to this event. Start the New Year with kendo friends and enjoy keiko together.